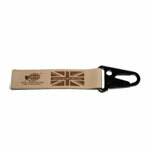 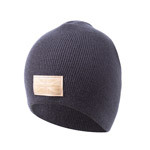 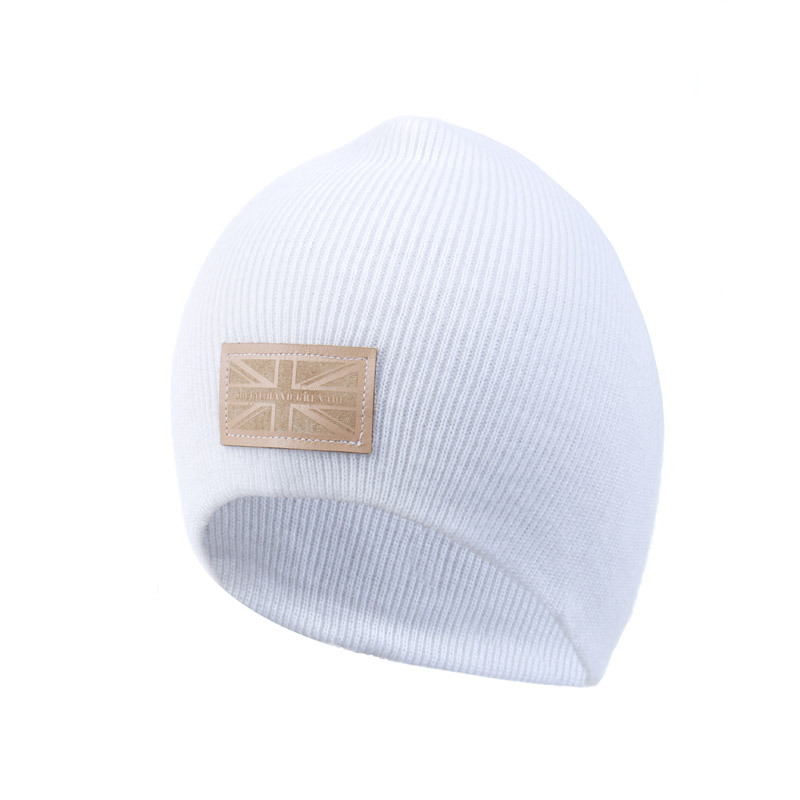 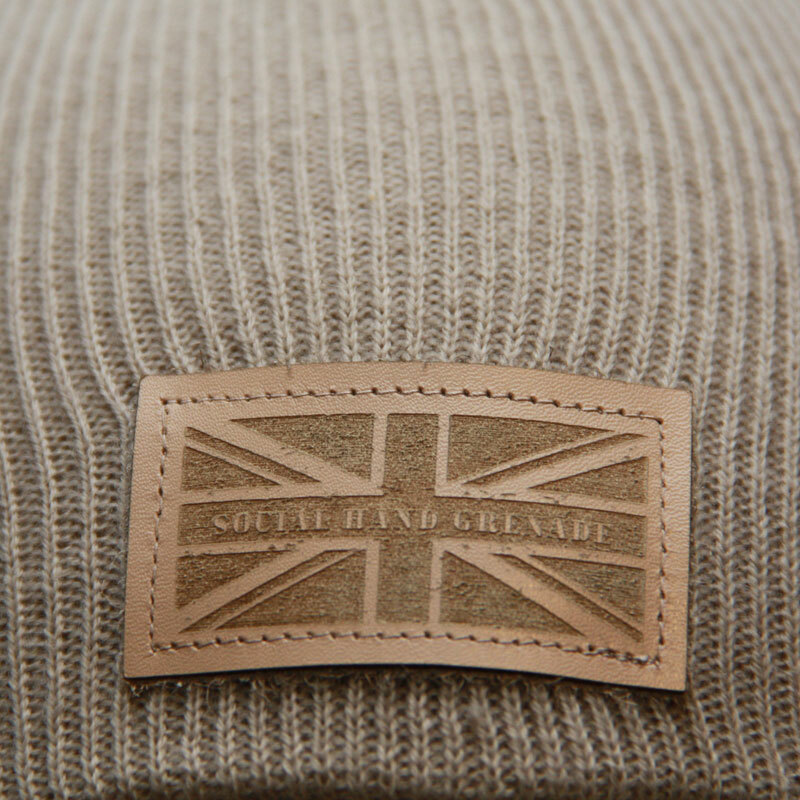 Social Hand Grenade Beanie, with laser engraved leather SHG Union Flag logo. 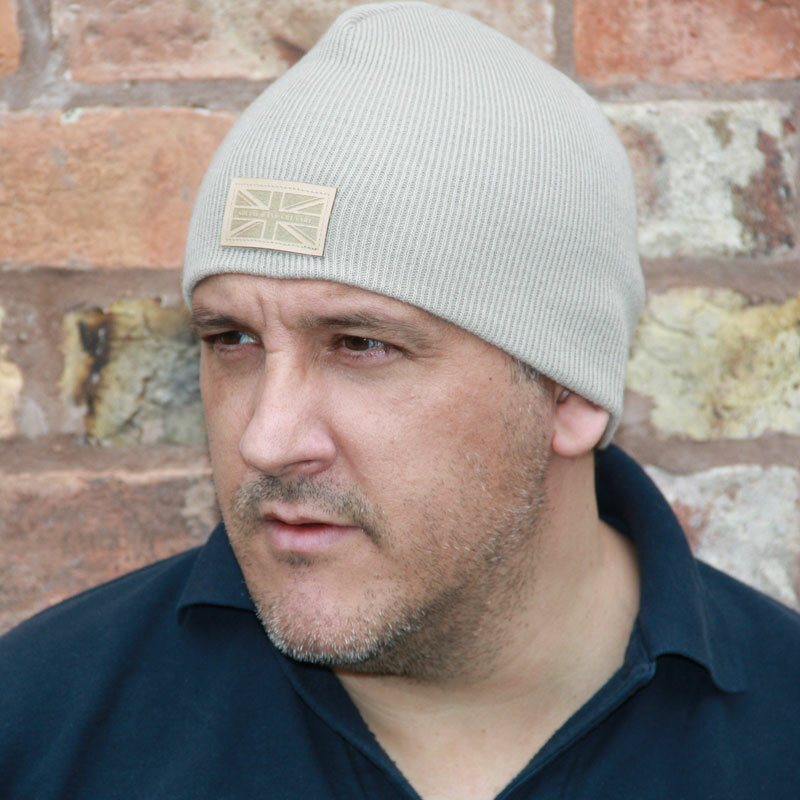 Lightweight acrylic knit, made in the UK, the Social Hand Grenade Beanie not only looks great but is also great value for money. 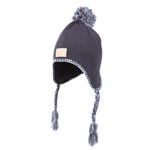 Social Hand Grenade Beanie beanie hats that are perfect for school, hanging out with friends or travelling to the ski resort. Beanies are great casual wear for many occasion, but of course your mum will expect you not to wear it at the dinner table! 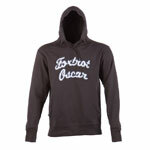 Available in Black, Stone, Charcoal and white.